This book, first published in 1992, introduces some of Socrates’ problems and some of the problems about him. It seeks at the same time to advance new views, arguments and information on Socrates’ mission, techniques, ethics and later reception. 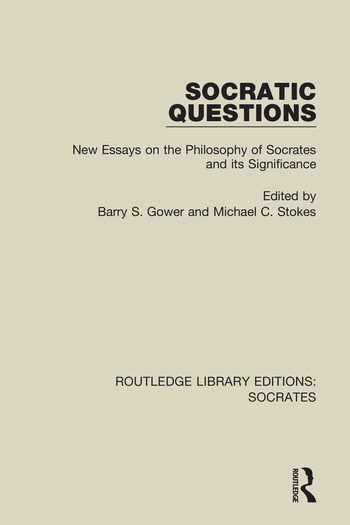 From civil disobedience to ethics, this collection provides stimulating discussions of Socrates’ life, thought and historical significance.